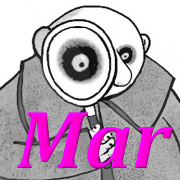 I’ve put together a collection of findings and observations that for various reasons haven’t made it into previous Fester’s Findings or indeed in some cases the forums for 2018. Think of them as a live dealer casino advent calendar if you will. and a multi-camera European roulette table. As a devotee of live dealer games what could be better than a female dealer?…well how about 2 female dealers/game presenters. 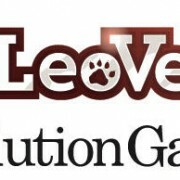 When Leo Vegas subsequently launched their Celebrity Blackjack Party they seemed to be conscious of such opinions. Leo tweaked the dealer changeover so that both didn’t leave together and you often get 2 ladies behind the table. 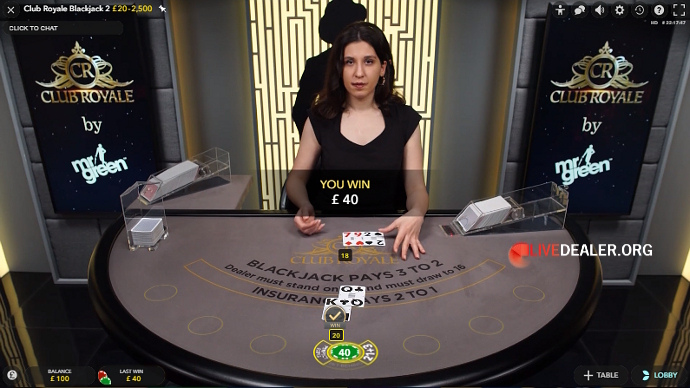 Meanwhile back on Evolution’s main Blackjack Party table it’s took until 2018 for the management to relent on the original decision and go ahead with allowing a couple of female game presenters to work alongside each other on the table. Rejoice! 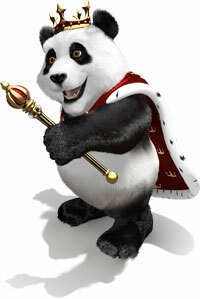 … and be grateful not every casino change takes so long. 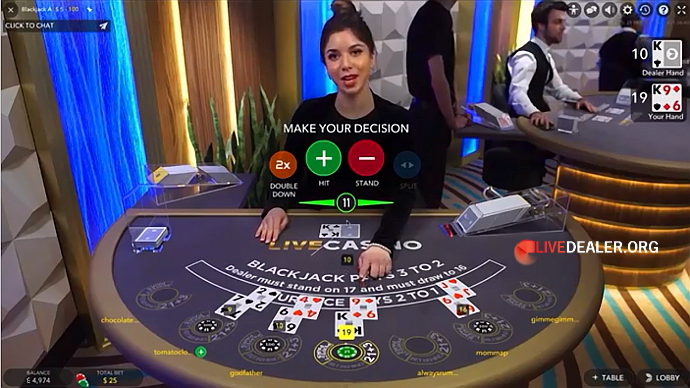 When it comes to live dealer games the vast majority of European players will have played Evolution Gaming or Playtech tables thanks to the market dominance they’ve established. 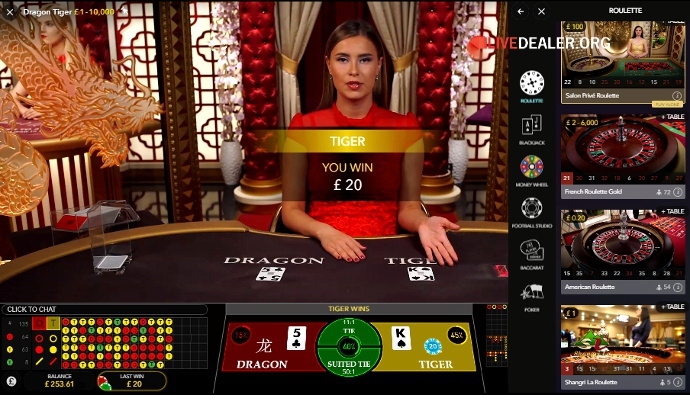 In comparison, NetEnt having only launched their first live casino product in 2013 are probably the third platform such players (and UK players in particular) could name if push came to shove. Player exposure to NetEnt games is on upward trend though (thanks in part to deals with 888 etc) and sure to continue now that their live games are available at two more prominent casino sites. 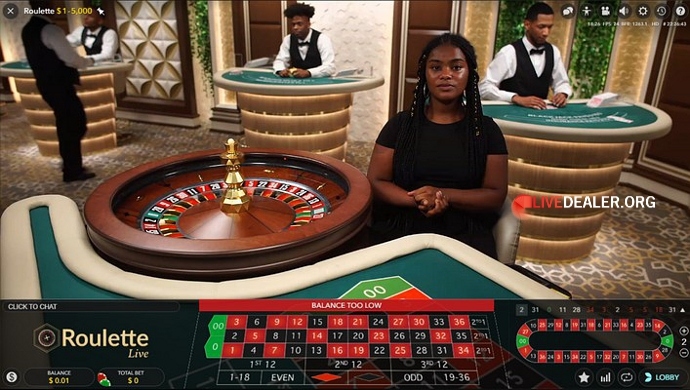 NetEnt tables (having replaced short lived Extreme tables) appeared alongside tables from Evolution at Grosvenor’s casino site at the beginning of September. More recently and more significantly for NetEnt (wishing to increase its UK footprint) was the deal struck with William Hill which came to light at the start of November. 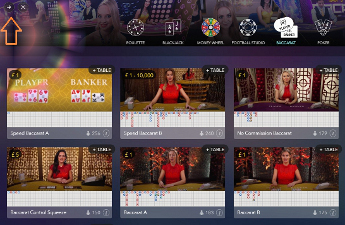 As the press release was being circulated NetEnt tables were already integrated and running beside Evolution tables under the “Live Casino” tab at William Hill. 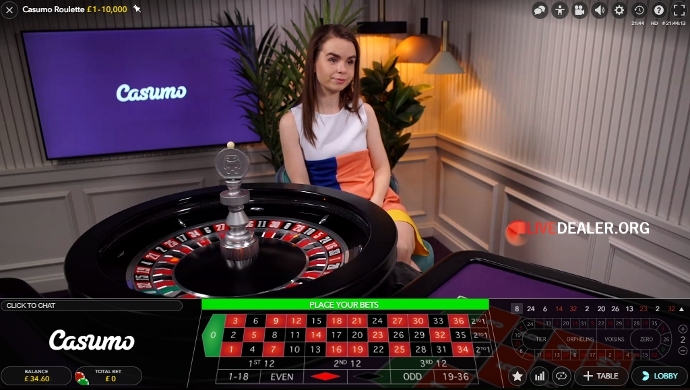 I pity the poor William Hill live casino Host we normally see walking around Hill’s private tables in Latvia who has to dash to NetEnt’s Malta studio when players raise an issue in the chat box 😛 . Teddy Sagi, the Israeli entrepreneur who founded Playtech has sold off the remaining shares he held, amounting to approximately 4.8% of the business. Shares in the company were more than 40% down at the end of November over the previous 12 months. It’s been a more “challenging” year for Playtech, having to issue two profit warnings attributed to a decline in Asian markets. On a more upbeat note, highlights that Playtech can point to for 2018 include the partnership deal with Authentic Gaming. And also completing the $1bn takeover of Italy’s biggest biggest sports betting firm Snaitech in August. If you’ve ever questioned how many live tables Evolution Gaming has spread across its various studios including Canada and newly launched Atlantic City (both pictured here) the answer is around 500. Well that’s the figure quoted at the end of Q3 for 2018. With Dual Play tables alone now accounting a fair number to that tally (something which I’ll return to in the next calendar instalment). No time for Evolution to sit back over the festive period though with sources already saying that looking to 2019, focus turns to Malta and the possibility of further expansion, potentially a new studio. 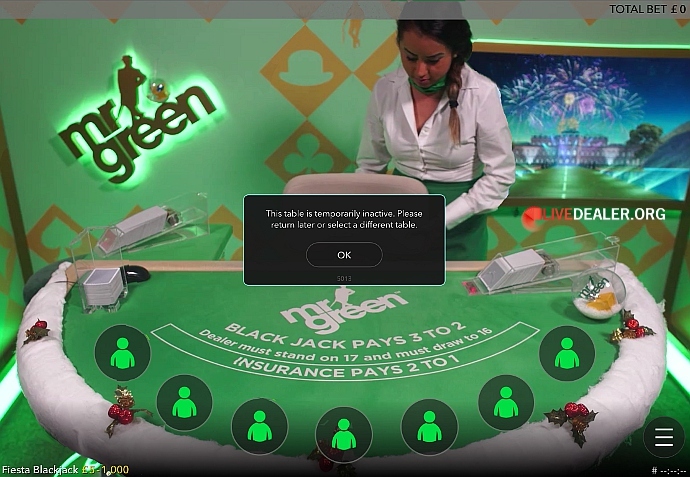 Throughout 2018 Mr Green casino continued to expand the diversity of its live table offering from multiple providers (Authentic, NetEnt, Evolution). In November the number of Evolution private Mr Green tables increased from 6 with the addition of new Club Royale Blackjack tables. Obviously aimed at the VIP end of the market with their smooth, refined look, though not so high limits as Evolution Salon Privé tables. 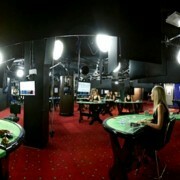 The 3 new Club Royale from Evolution’s Georgia studio add to the European spread of Mr Green private tables already in Latvia and Malta. If you think it never happens you’d be wrong because it did happen this November. What am I referring to you ask? If I say Christmas came early on Evolution’s Dream Catcher big money wheel game any wiser? And if you wondering, the payout was over €3 million to winning players with a bet on 40. Whilst we’ve seen a consolidation of private table areas at William Hill and more shared tables at other casinos, 888 casino continued to sneak in an extra table or two where possible. The number of private tables at 888 (including 777) rose above the 30 mark with the addition of Casino Clash and extra blackjack tables. Of particular interest if you’re speak the language, or just learning is the addition of 2 Italian language blackjack tables (Italia & Tricolore). Of course these aren’t the first Italian language tables we’ve been allowed access to. Evolution’s generic Punto Banco table remains a personnel favourite place to play baccarat, courtesy of 888 casino again. As an online casino it’s all very well having multiple private tables your disposable but what to do with them at less busy periods. Other than the obvious close them, Mr Green (now with 9 private tables) has another solution under his iconic green bowler hat – put them to use targeting another player demographic. Think of it as a party table for a select few players who understand the dealer when she greets them with an enthusiastic ‘Hola’. A couple of months ago Evolution added a small but rather neat feature to their live table lobby. The MINI-LOBBY feature (accessible via the arrow top left of the regular lobby screen) allows you to view a reduced number of tables in lobby format while continuing to play at your current table. It’s probably most useful if you look for runs on roulette/baccarat or are just waiting on a free seat at a particular blackjack table. Personally I much prefer this arrangement than multiple game play. It’s a good example of how the various live platform providers can continue to tweak their product to the benefit of players. Without resorting to gimmicks that have no practical value such as those ridiculous large lobby tiles you encounter….they’re so annoying when you just want to skim the available tables. 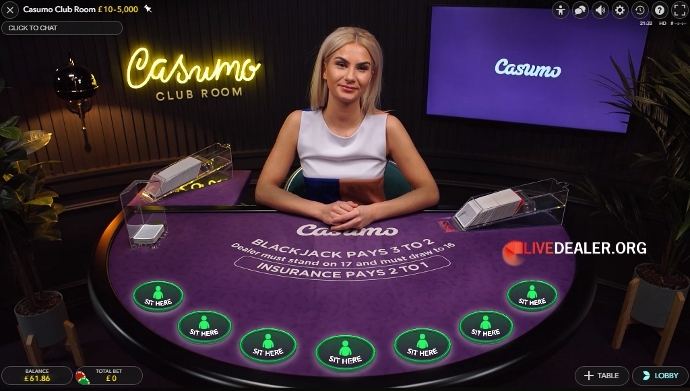 did indeed come to pass in 2018, though you’d be forgiven for not knowing it as the second money wheel game from Evolution Gaming is rather hidden away as a private table for Casumo casino. It’s the same game in all respects as Dream Catcher except for being called TOPWHEEL TREASURES. 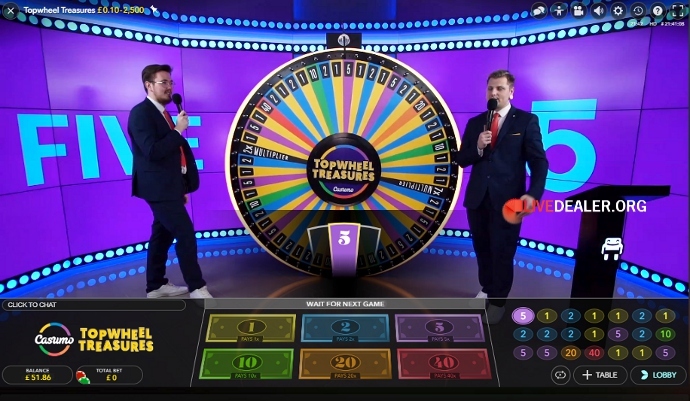 As for more, we’re left waiting to see if and when Evolution commit to another big wheel based game when they’re not busy launching new products such as Infinite Blackjack & Lightning Roulette, new format baccarat format tables, new poker variants, opening more traditional live tables in general, and so on. Cometh December you’d be right to expect lots of casino Christmas promotion offers everywhere. 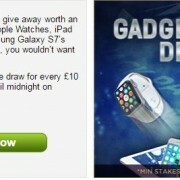 Also keep a watchful eye on William Hill for an early present in the shape of a new Vegas area and dealer costume. To be continued in the next blog instalment…..
Evolution moves to bigger studio...again! Good money if you can get it!